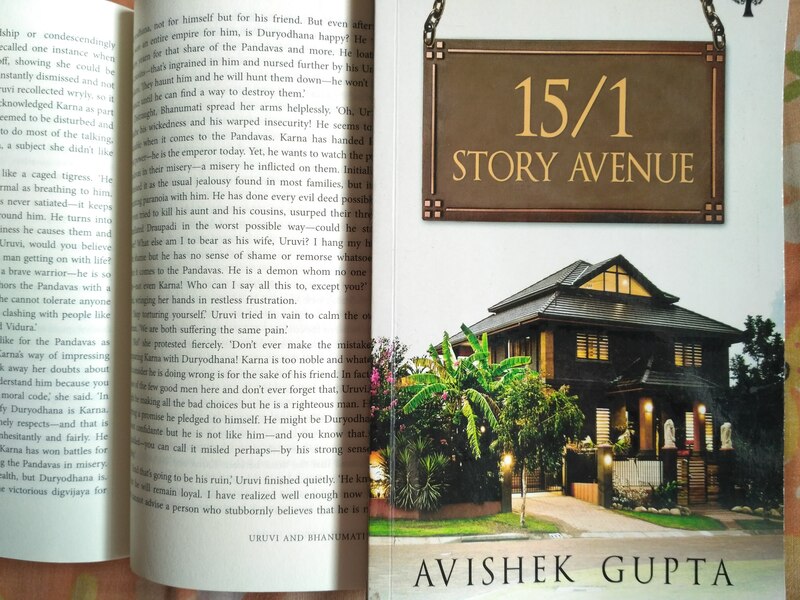 Synopsis : 15/1 Story Avenue – an address where you’ll come across 15 soul touching stories by one author. Be it a heartwarming campus romance, a spine chilling thriller, or a wonderful travelogue, you will find all under the same roof. The stories in this collection touch upon everyday lives. They speak of scenarios and characters you can strongly identify with. And yet, these tales grip your attention from the word go. Come, open the door and enter the house of stories. Wonderful surprises await you inside! My view : This book is a collection of short stories each one belonging to a different genre. Each of the stories present in this book are evidently composed out of a lot of emotions and bear distinct resemblance to the day to day events in the author’s life. They are stories that we get to witness every day in our lives, tiny moments that fleet past through our mundane schedules. Most of the times we pay less heed to the most regular things surrounding us. However, the author has brought forth those ordinary things in quite an extraordinary way. There are 20 stories in this anthology and each of these books are as separate from each other as possible which naturally means that there is something in there for every reader. There are twists, and quite unexpected ones at that, marking the end of most stories. The plot structure of a Vinashak, Mandroid were extremely refreshing. These two short stories seemed too short to me. I feel that they had the potential to be full on novellas. What I particularly didn’t like about this book is that it lacked maturity in terms of writing. There was a lack of depth. The narration could have certainly been upped by a notch. 15/1 Story Avenue is a good book that had immense potential to become a great one but it fell short when it came to proper characterization and story building.